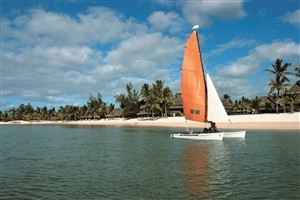 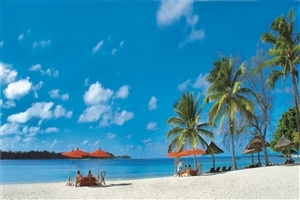 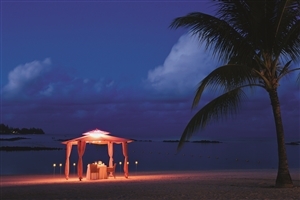 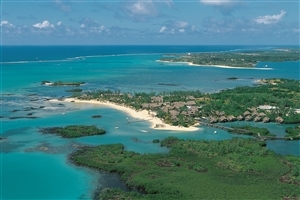 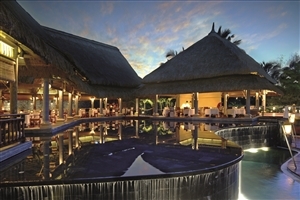 Tempt yourself with a stay at Constance Le Prince Maurice, found on the beautiful north-west coast of Mauritius. 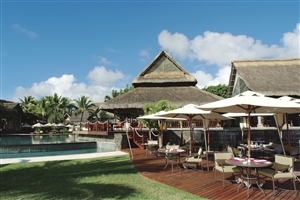 Overlooking the Indian Ocean, Constance Le Prince Maurice is the perfect hideaway for couples seeking a romantic break or families treating their loved ones to an unforgettable Mauritius holiday. 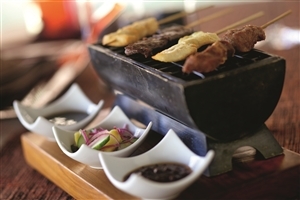 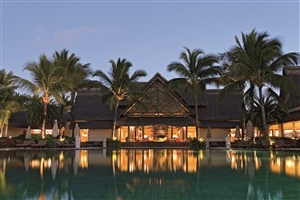 Constance Le Prince Maurice offers excellent gourmet restaurants, gracefully-appointed accommodation and impressive facilities, including a spa and access to two championship golf courses. 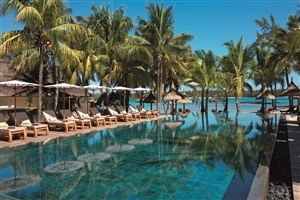 Tucked into its own secluded hideaway on Mauritius’ sparkling north-west coast, Constance Le Prince Maurice is a superb luxury resort of little compare. 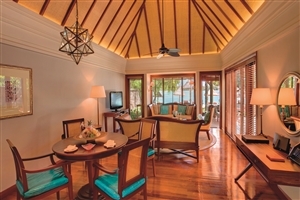 Revel in the elegance of your surroundings from the moment you arrive as you admire the intricate attention to detail and traditional architecture, before settling into your refined accommodation just steps away from the glorious white sand beach. 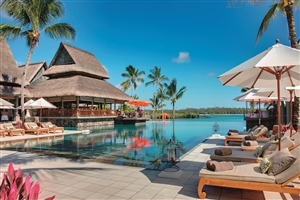 Tempt yourself with the array of standard facilities, including three gourmet restaurants and the sumptuous Spa de Constance, while those enjoy a round of golf will appreciate access to two championships courses. 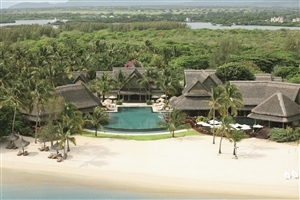 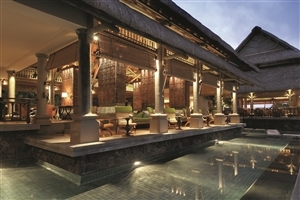 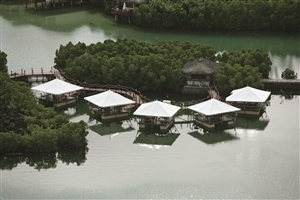 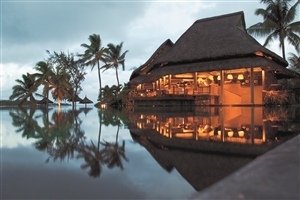 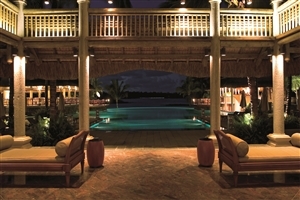 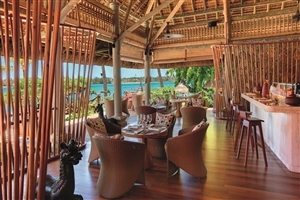 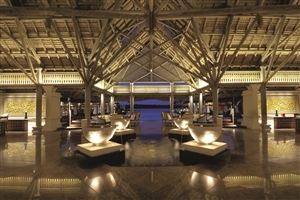 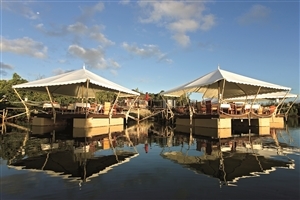 Constance Le Prince Maurice is part of the Ultimate Hotel Collection. 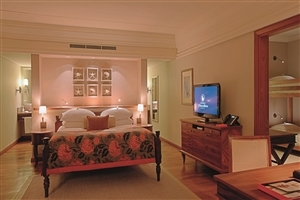 The Junior Suite at Constance Le Prince Maurice is distinguished by the ‘spice route’ theme of the hotel with its traditional décor and cultural touches. 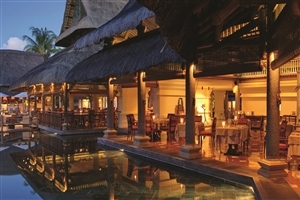 Features include large comfortable beds, a large terrace/balcony and a lavish bathroom. 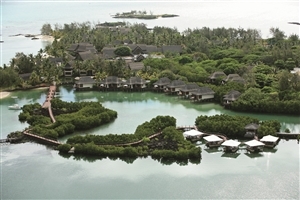 The Villas at Constance Le Prince Maurice can be specified on the beachfront with their own private heated pools or on stilts overlooking the natural fish reserve. 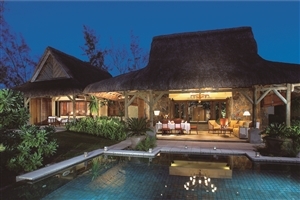 All Villas are beautifully decorated with a living room, dining area, bathroom with a whirlpool bathtub and an outdoor plunge pool, while the ‘Villa Master’ is on hand to tend to your every need. 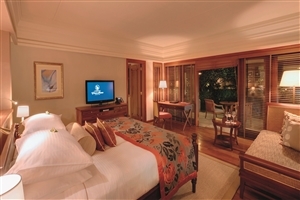 The Princely Suite at Constance Le Prince Maurice combines two Junior Suites to offer 3 bedrooms, 2 swimming pools and 3 terraces in one lavish Suite. 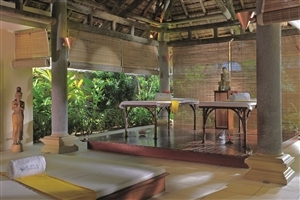 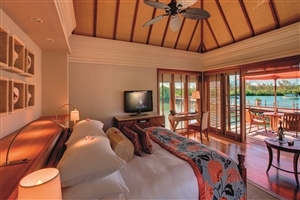 Guests staying in the Princely Suite will also benefit from having 2 Villa Masters tending to their every need. 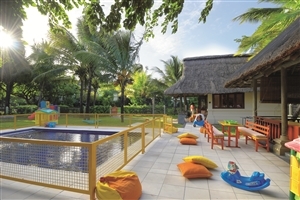 The Family Suite at Constance Le Prince Maurice is a treat for guests of all ages with its en-suite master bedroom, children’s room with bunk beds and bathroom and a sitting area. 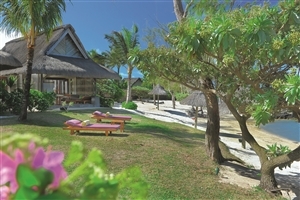 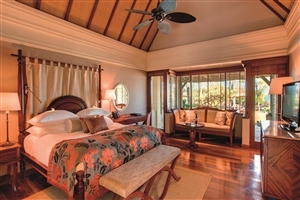 The Family Suites are located on the ground or first floor for views across the Indian Ocean or tropical gardens.